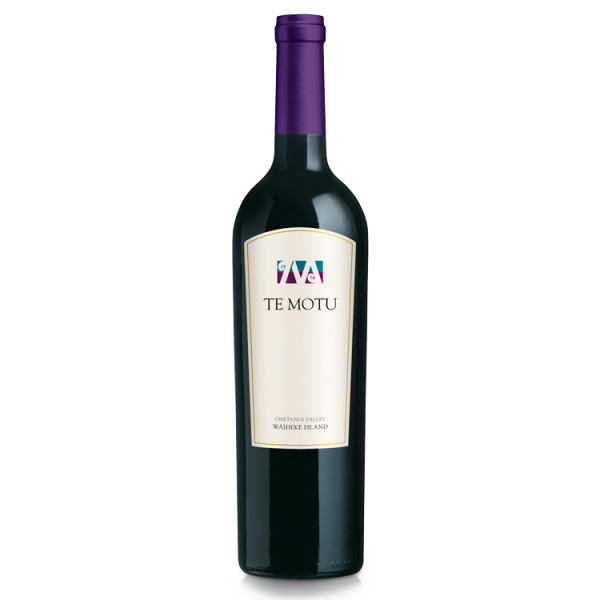 The 2009 Te Motu is an elegant wine with a nose of dark fruits and violets with some savoury notes of game, leather and cigar box. On the palate sweet and juicy fruits with dried fruits, herbs and leather. 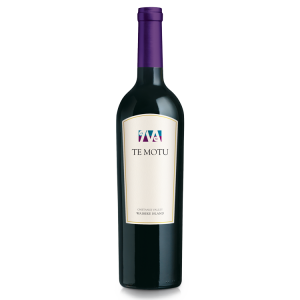 A concentrated but elegant wine with bright acidity, excellent focus and fine texture. This wine can age until 2025+. The 2009 growing season was a little cooler than the previous 2008 season. This however did not affect fruit ripening. The 2009 season started and finished great with only some unwanted wind at flowering which affected our overall yield. Vintage began on 31st March then kicked off in full swing on the 6th April for the next two weeks bringing in our Merlot, Cabernet Franc and Cabernet Sauvignon respectively. 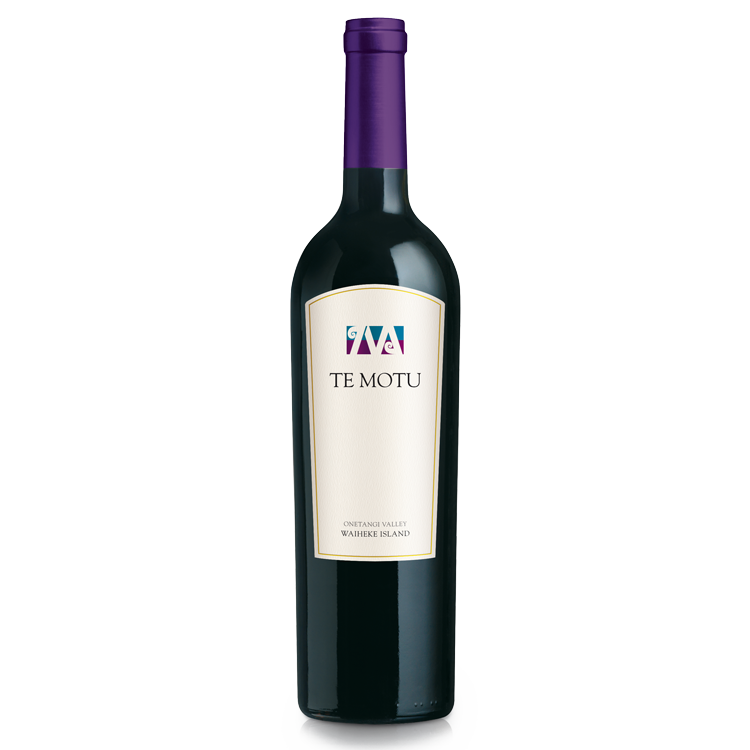 Staying true to our Te Motu style, each parcel of our four Bordeaux varietals were hand harvested, processed, fermented and put to barrel separately. In February 2010 blending trials were conducted and blends made.